El Gran Combo de Puerto Rico has been a giant of the salsa genre for more than 50 years, shaping the Puerto Rican sound and serving as an unmistakable reference point for all singers, musicians, dancers and lovers of Latin music. During that time it has helped popularize salsa across the globe, releasing more than 40 albums, landing Latin Grammy awards and creating dozens of timeless classics that have become standards of the genre. 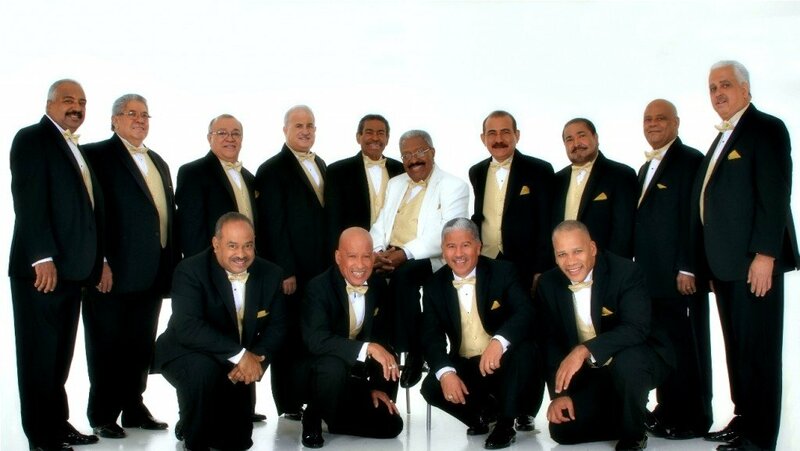 El Gran Combo has sold over 120 million records worldwide; holds the record for the most No.1 Latin hits across the Latin Music Charts; and continues to play the world’s most prestigious venues in around the world, from Madison Square Garden to stadiums holding 30,000 fans. The band’s appeal reaches the whole spectrum of fans from diehard salsa dancers and aficionados of Celia Cruz and Hector Lavoe to lovers of Buena Vista Social Club, world music and beyond. Recently featured in The New York Times’ honour roll of the world’s top 4 international bands celebrating their golden jubilees in 2012, El Gran Combo was positioned alongside other musical luminaries The Rolling Stones, The Beach Boys and The Chieftains, hailed as the ultimate ambassadors of tropical music, and legends of the Caribbean.Formed in 1962 by maestro Rafael Ithier -who at 88 will be part of the tour- El Gran Combo adapted the traditional rhythms including Puerto Rico’s bomba into a dance-band context, quickly becoming the island’s pre-eminent salsa band. The band went on to earn the moniker The University of Salsa, due to the sheer number of famous salsa musicians and singers associated with the group including stellar singer Andy Montañez. 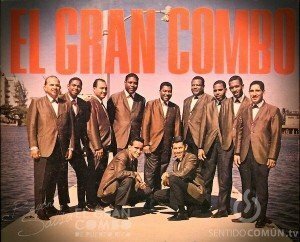 Suffice to say that El Gran Combo is to salsa what The Rolling Stones are to rock. Their sparkling career and longevity is testament to a group that continues to raise the bar of salsa music around the world. For dancers around the globe, they are the ultimate dance band, not just delivering a show, but creating an authentic Latin dance experience. ← Our book is now available! !